Mr Aminu Sambo, the Adamawa State Controller of Housing in the Federal Ministry of Works, Housing and Power, says a total of 100 housing units have been built in Adamawa by the ministry. 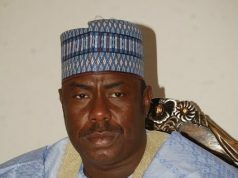 Sambo told journalists Wednesday that the houses comprised of three, two and one bedroom apartments. 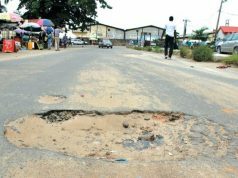 He said the houses were situated close to the city gate on the Yola-Numan Federal Highway. He said the construction was a direct labour project embarked on by the ministry in 2017. The controller said that the project had reached 90 per cent completion level. 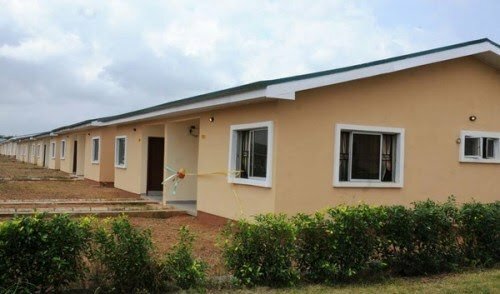 “The Federal Government is currently building 100 Housing Units in Yola, the Adamawa State capital. 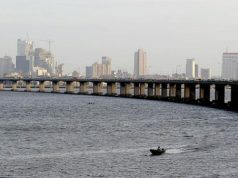 “The development is part of the administration of President Muhammadu Buhari’s desire to provide shelter to Nigerians at affordable rate,’’ he said. Sambo said the second phase of another 100 units would be on course as soon as the first phase was completed. He said the first phase of the housing units would be leased out to interested Nigerians at subsidised rates when completed.